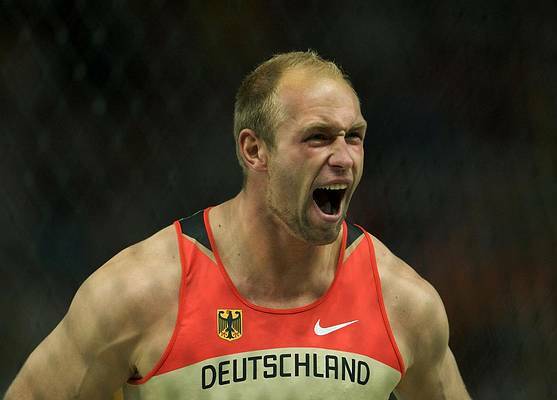 Olympic Champion Robert Harting won today at his home ground with a superb 69.02m throw. 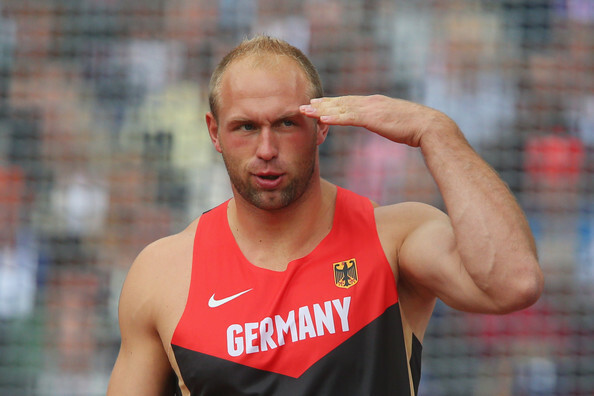 Second was Martin Wierig 66.73m and third Polish Robert Urbanek 64.97m, just 8cm more than Piotr Malachowski. Gerd Kanter won today ERGO Athletics Day meet in Kohila with a new SB 67.59m. Second was Piotr Malachowski 65.20m and third Martin Kupper 64.91m. Discus throwers Diamond Race ended today in Zurich and last year Diamond Race winner Gerd Kanter won the meet with a new SB 67.02m. Also a very interesting ending to Diamond Race 2013 where Kanter managed to climb up from 3rd position to the overall winner! 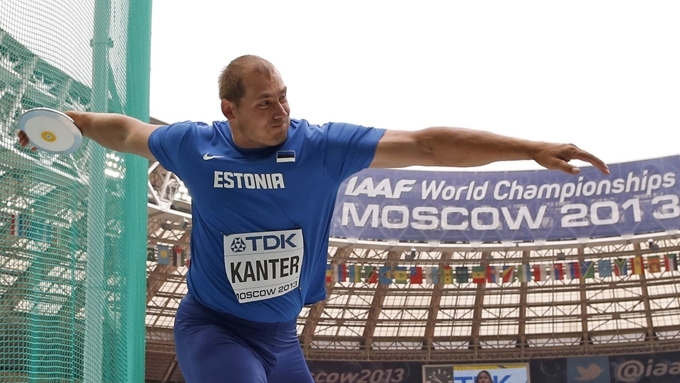 Harting won IV Memorial "Kamili Skolimowskiej" in Poland with a 1st round throw of 68.60m. Second was Polish Piotr Malachowski 67.07m and third Ehsan Hadadi 64.78m. 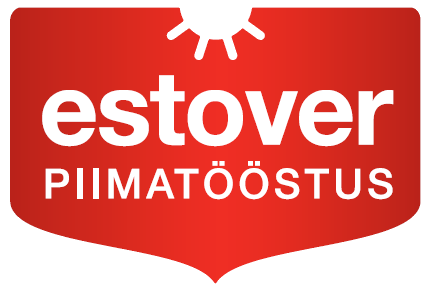 Discus throwers competed today at DN Galan, Diamond League meet in Stockholm. World Championships silver meddalist Piotr Malachowski won the meet with 65.86m. Malachowski is an overall leader of the Diamond Race as well. 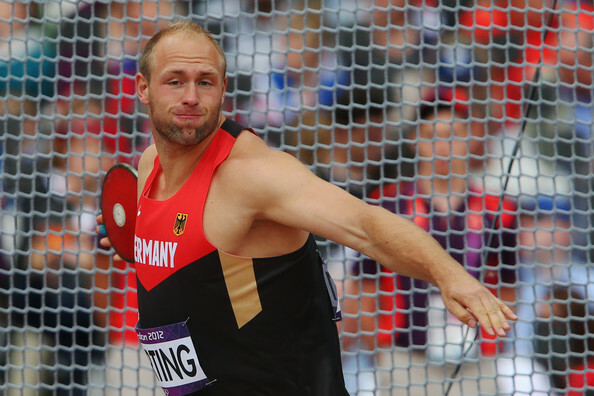 Robert Harting won today World Championships in Moscow with a 4th round throw of 69.11m. Second was Polish thrower Piotr Malachowski 68.36m and third Gerd Kanter, who won his 9th major championships medal with 65.19m. Congratulations!